it's available now in Indonesia, you can find it at your near 'drugstore' in your fave mall. comes in handy pumping to measure the liquid, and worth your money. i share this with my family member. it'a soap substitute that preserve's skin natural protective oil. sounds good hah? 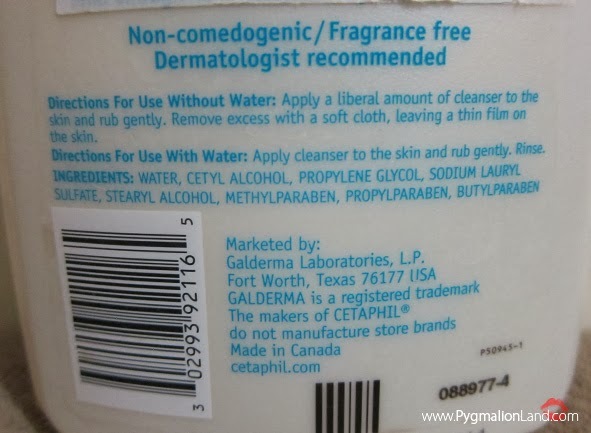 the questions is : PARABEN. hmmm, quite dilemma for me at first. but i already run out of 3 bottle. 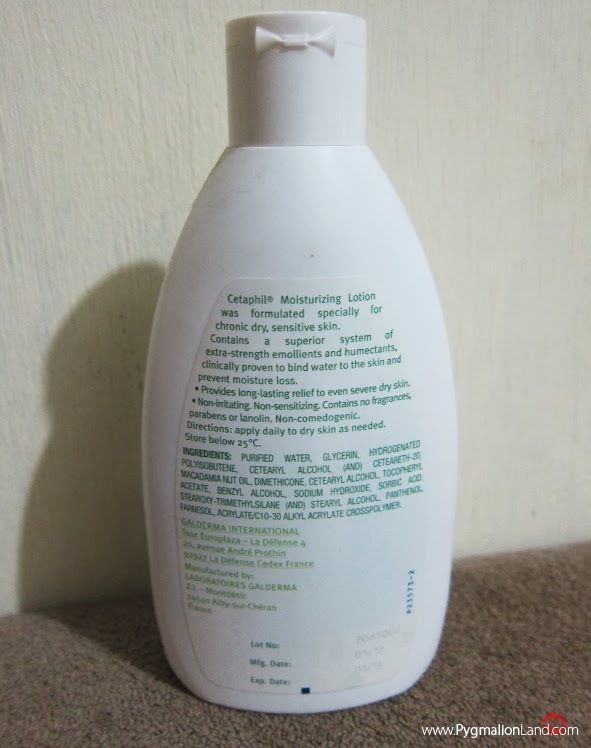 Btw using this product doesn't stop you from getting any acne, believe me. 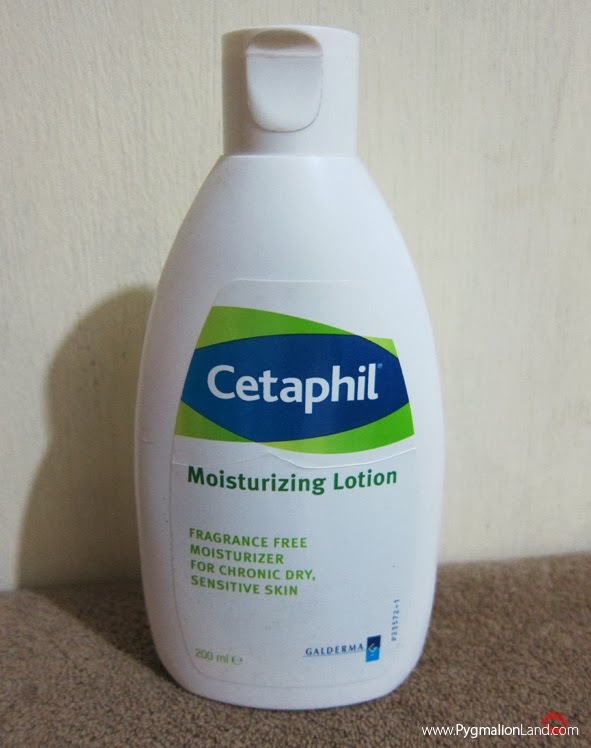 my flaky dry skin moist enough. so, i give it a go. 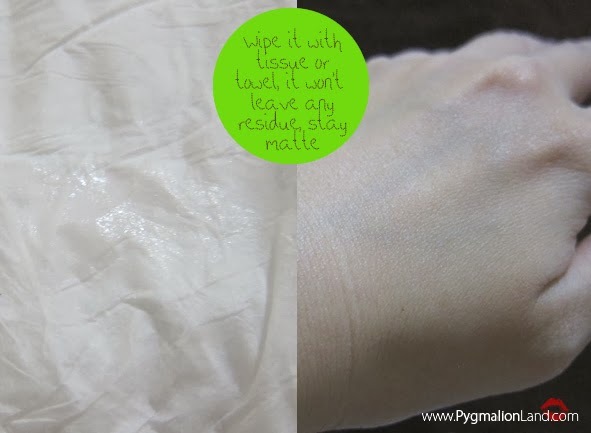 "is a specifically formulated to soothe your chronically dry skin. So does it say what it sells? greasy part? since i live in Jakarta, humid and hot here. of course you'll feel a little bit greasy once you go outdoor and leave from your AC. it does contains small amount of alcohol, for those who are so sensitive like my sister. hand cream while working in a AC room. 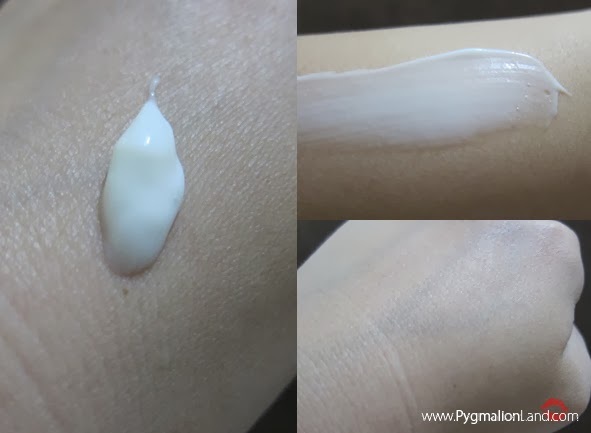 creamy texture, easy to glide and absorb easily and leave a smooth feeling on your skin. moist enough but won't leaving any harm sticky residue. 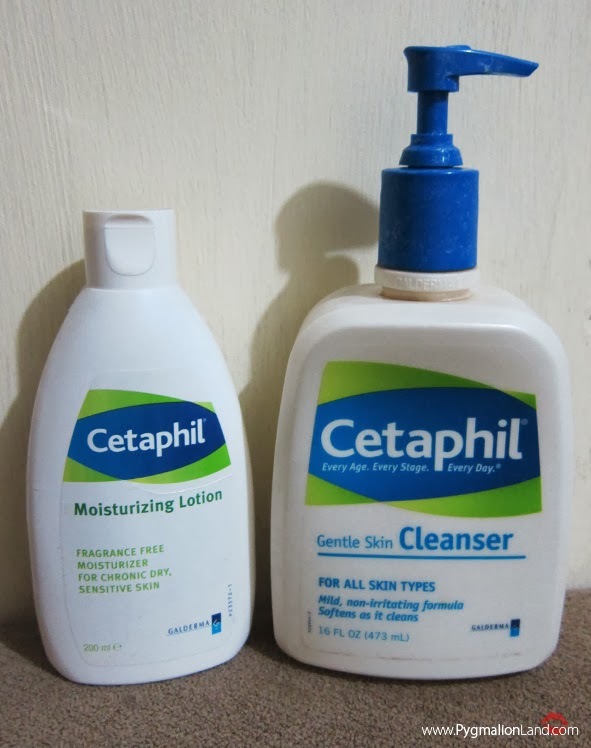 have any of you tried this products too? 400rb? Ya ampun cici~ Itu mahal banget. Beli di luar negeri ya? Disini kalo ga salah sekarang sekitar 200++ di Guardian, taon lalu 170an buat ukuran yang itu. Btw, aku juga pake. dan emang enaakk. Beberapa orang sih bilang ga bersih, dan emang iya sih. 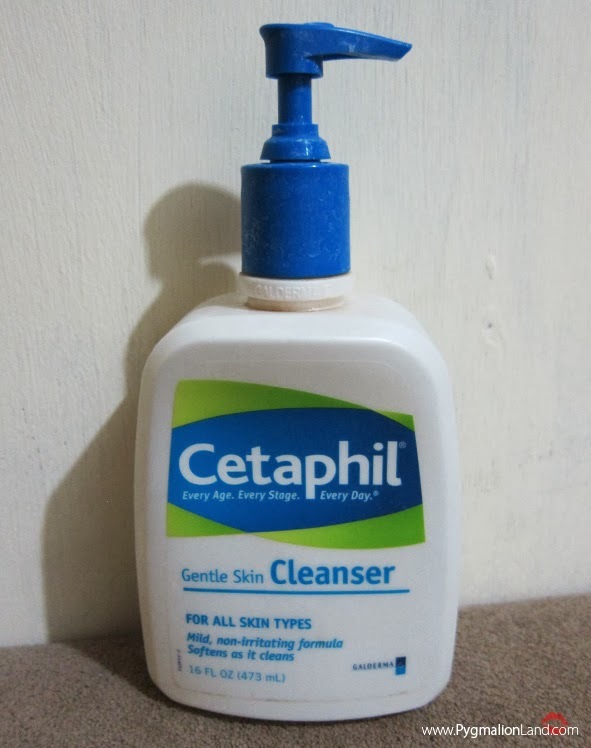 Jadi aku biasa pake ini cuma buat morning face wash aja. iyaaaa mehong gila dulu belinya di luar. abisan disini masuknya kan selalu lama. jadinya borong deh pas diluar, baru deh pas di guardian ada langsung sedih, damn murah amit. 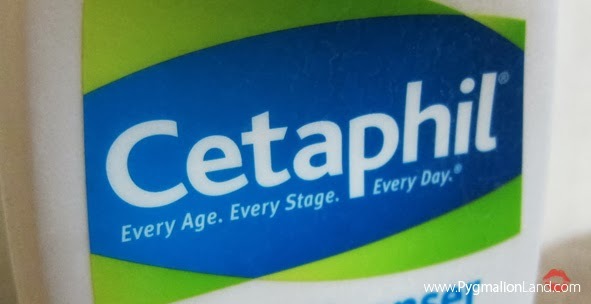 cetaphil cocok2an, suami muka berminyak pake ini cocok. cuman ya dasar cowo, maunya yang BERBUSA biar berasa bersih keset. padahal itukan ngaco.